CoFH Core Mod 1.12.2/1.11.2 is a core mod created by CoFH to use as starting engines for other CoFH mods. 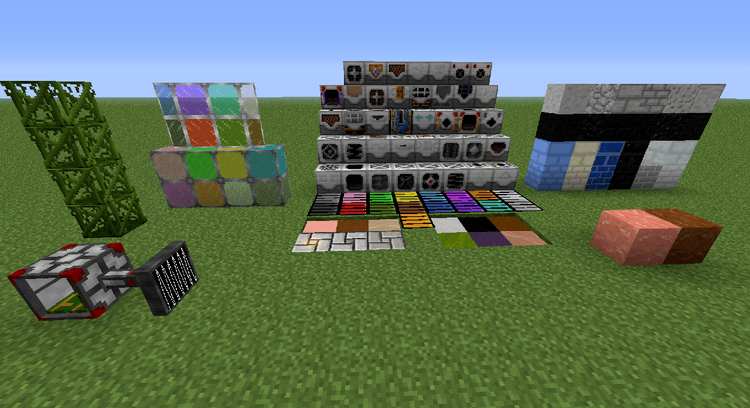 CoFH Core is also quite popular among mod makers, as they use it to create mods for Minecraft 1.7.10, 1.10.2. CoFH is a famous mod developer of Minecraft 1.7.10. They had made many mods that completely changed the game’s mechanic, make it more interesting and complex. CoFH team’s creations had spurred up competition from other mod makers, resulting in many out-standing mods with great replay values, many of them are available in well-known mod packs until now! This core is made to support mods that use this core to run. 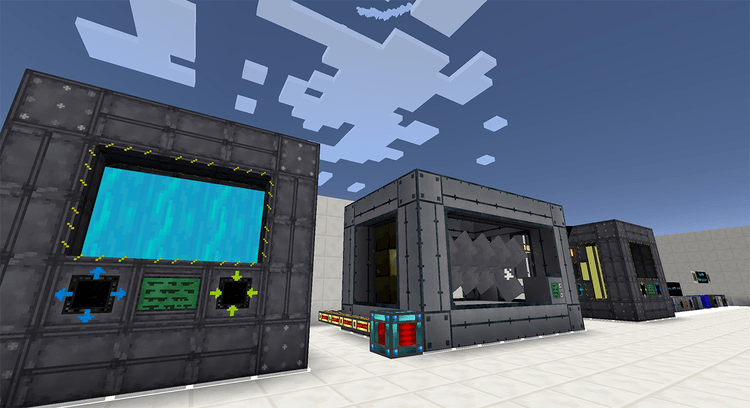 Aside from the Thermal packs made by CoFH (Thermal Foundation, Thermal Expansion, Thermal Dynamics and Nether Ores), CoFH Core is widely used in big names like Big Reactors, Calculator, Minefactory Reloaded… which all featured in famous modpacks like Feel the Beast, Tekkit or Sky Factory, all due to CoFH Core’s versatility and ability to enhance Minecraft gameplay. 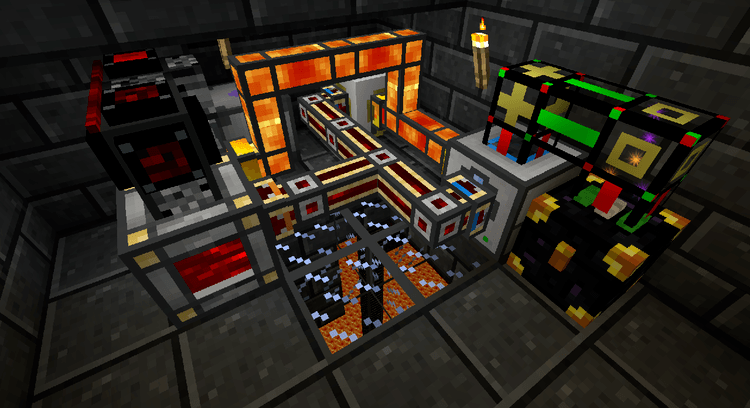 If you are a machine-freak, you should install CoFH along with the above-mentioned mods to experience for yourself. 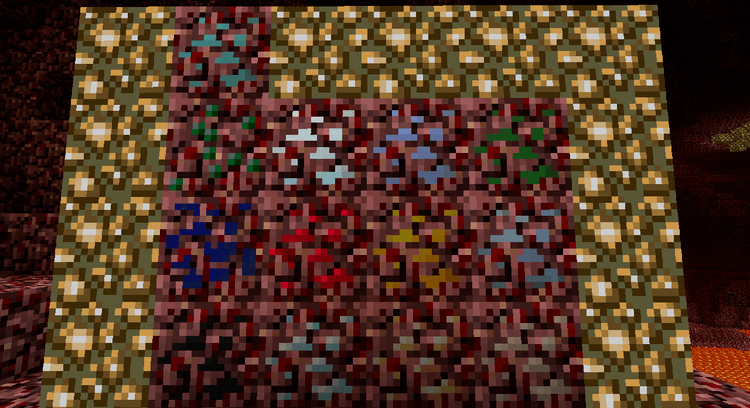 Put CoFH Core and your mod into mods folder and then run Minecraft. Done!